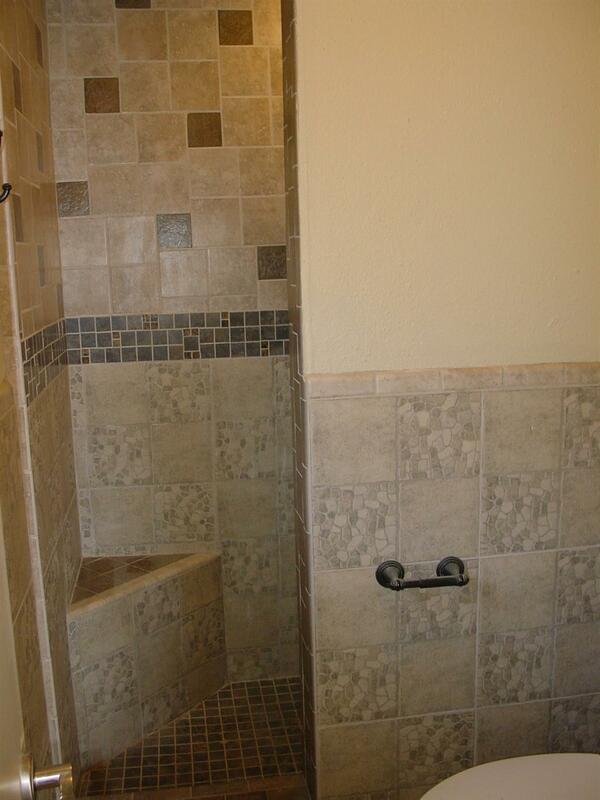 Seller is very motivated so bring all offers!! 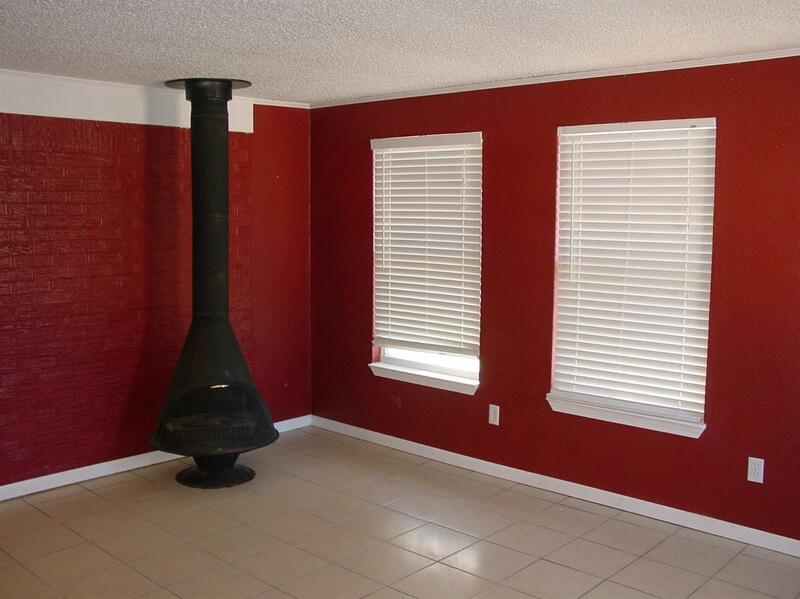 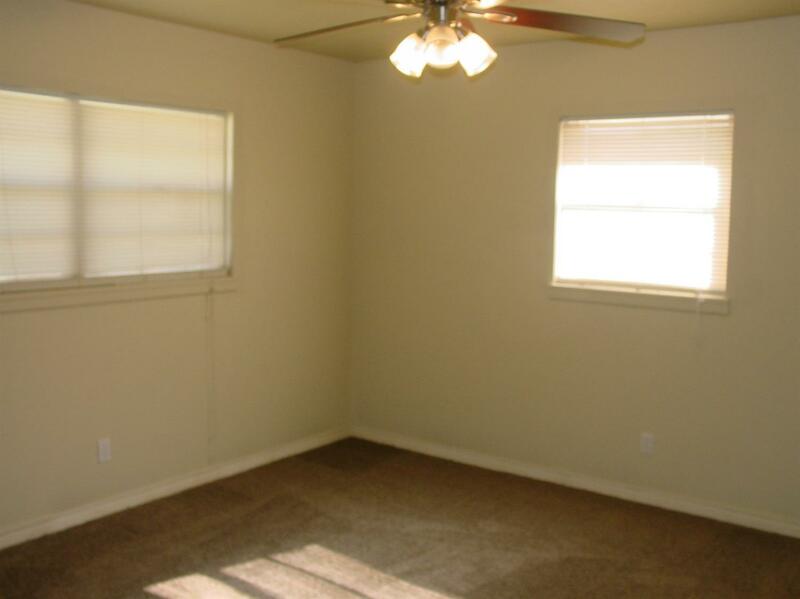 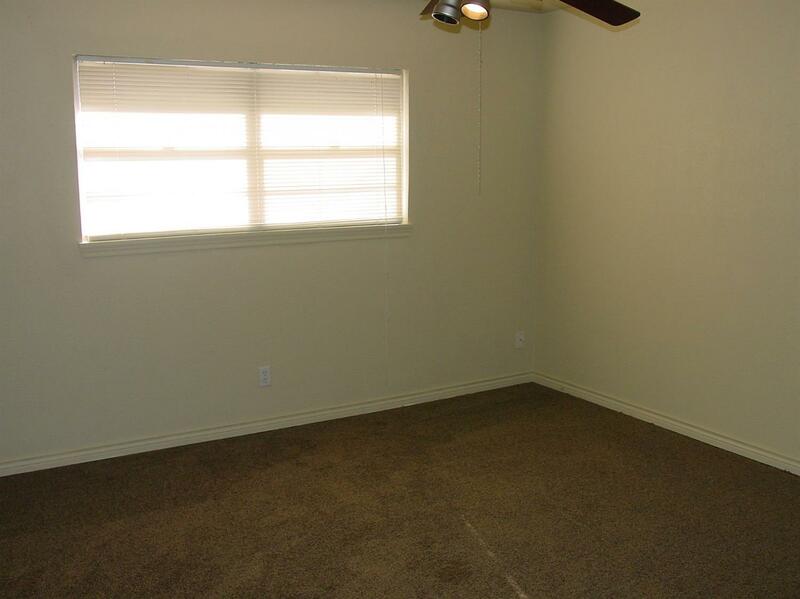 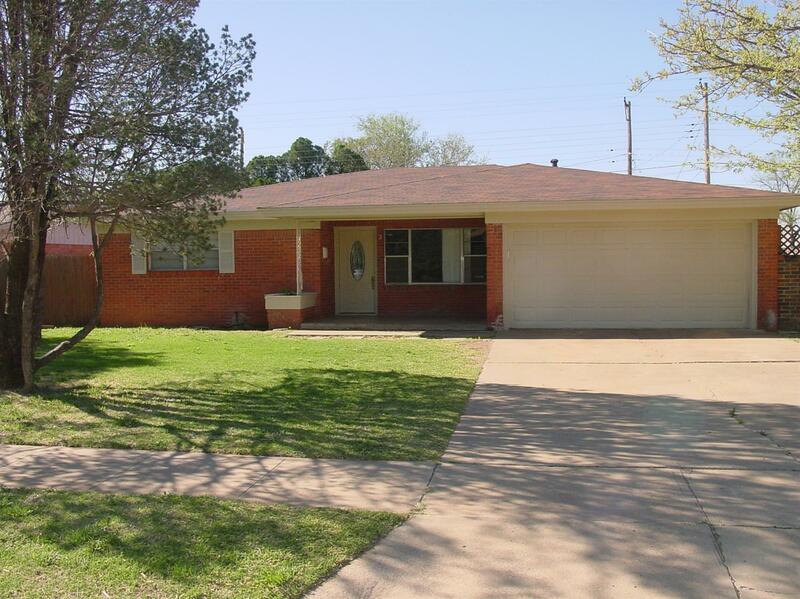 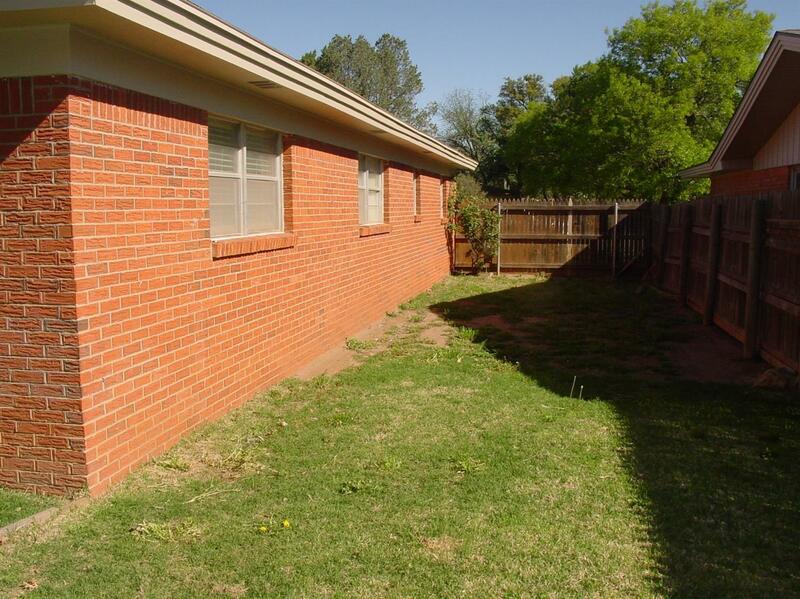 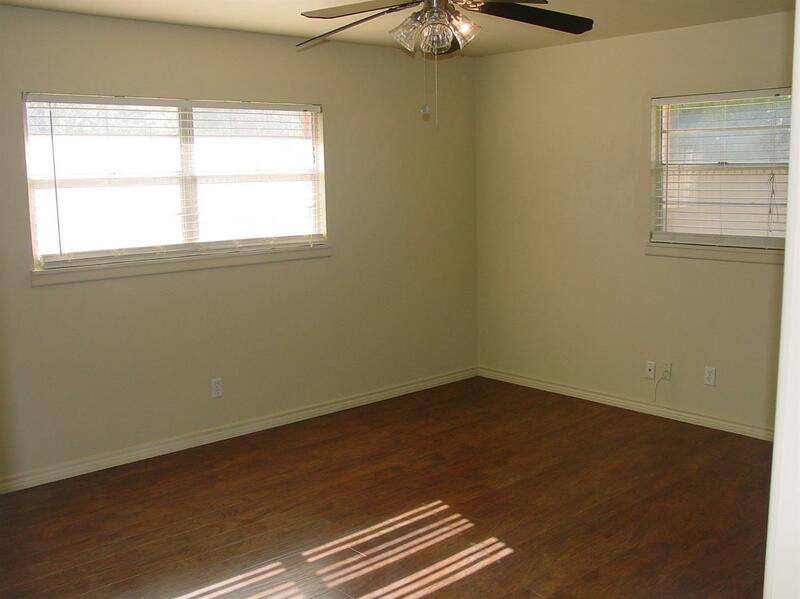 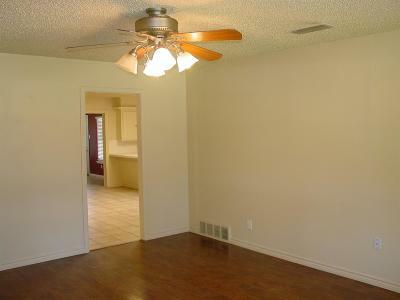 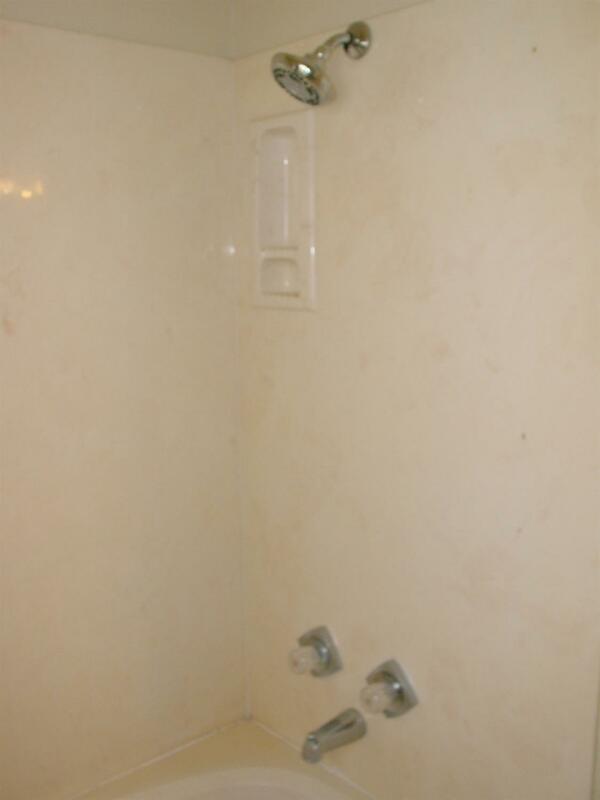 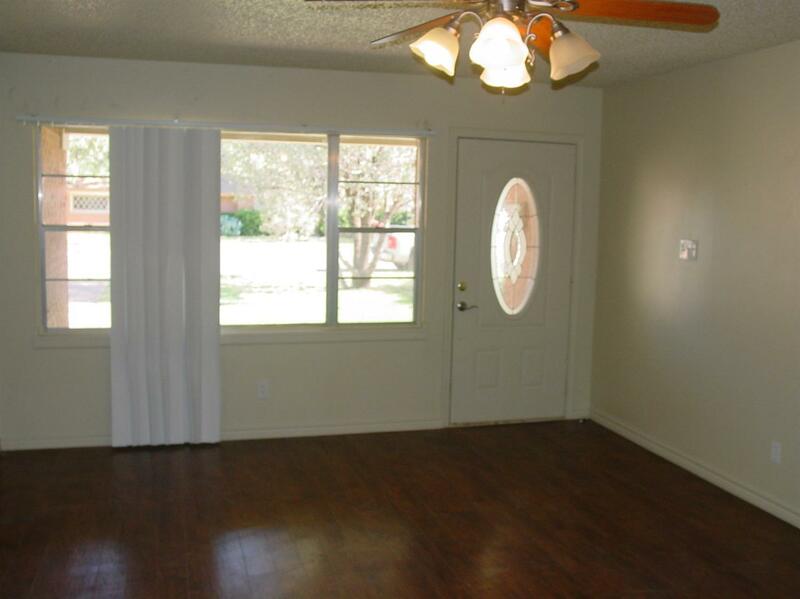 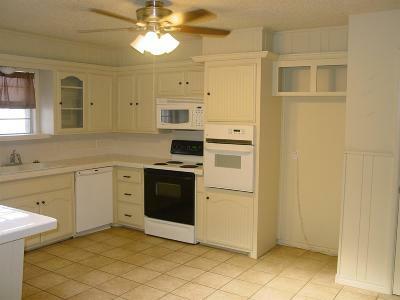 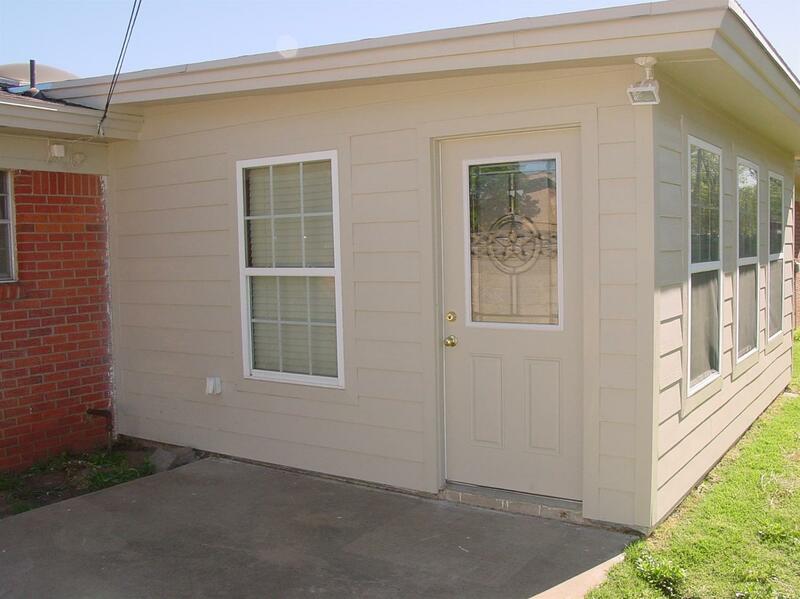 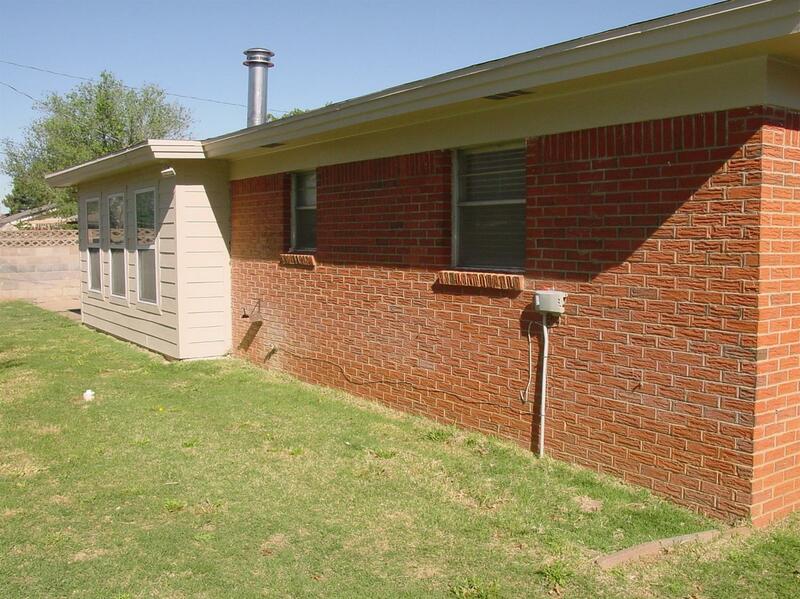 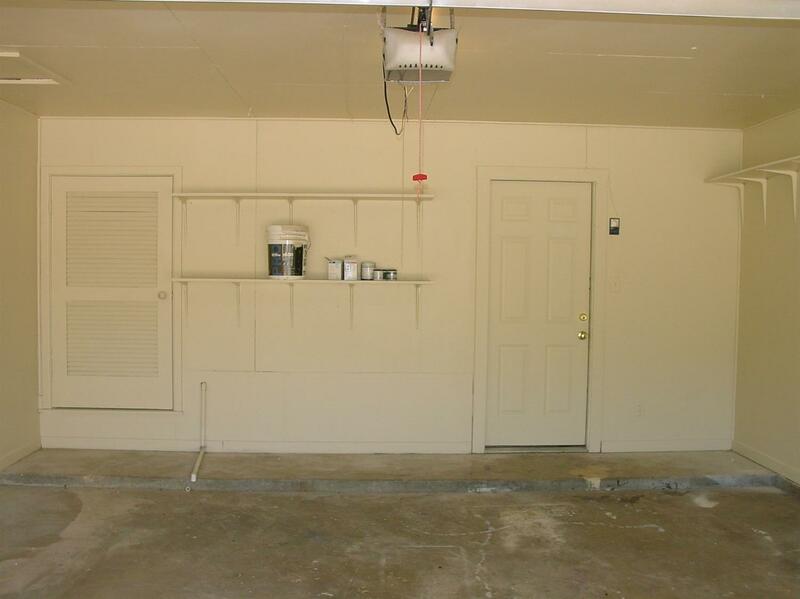 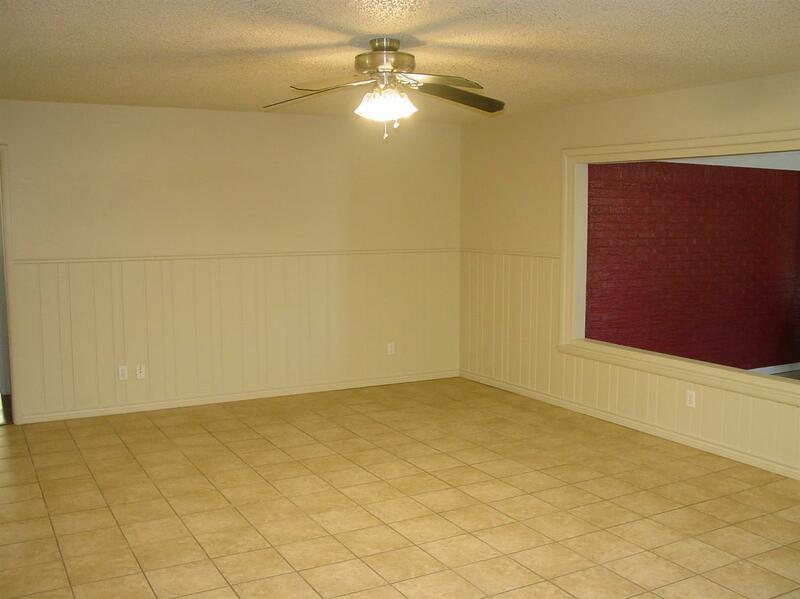 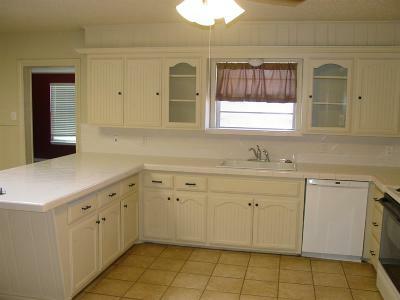 Attractive home in a desirable neighborhood in South Lubbock; the home is near a large park. Home has been well maintained. Recently painted interior and outside. New carpet throughout home. 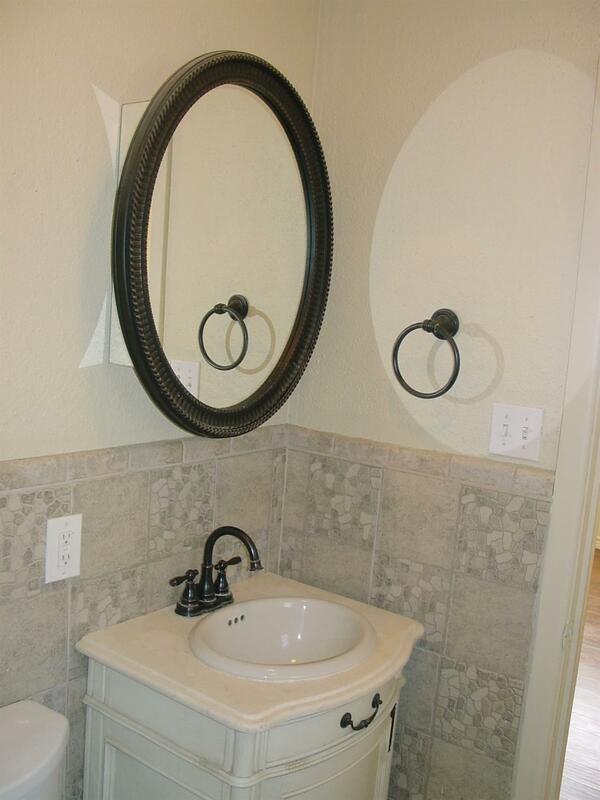 Master vanity has free standing. 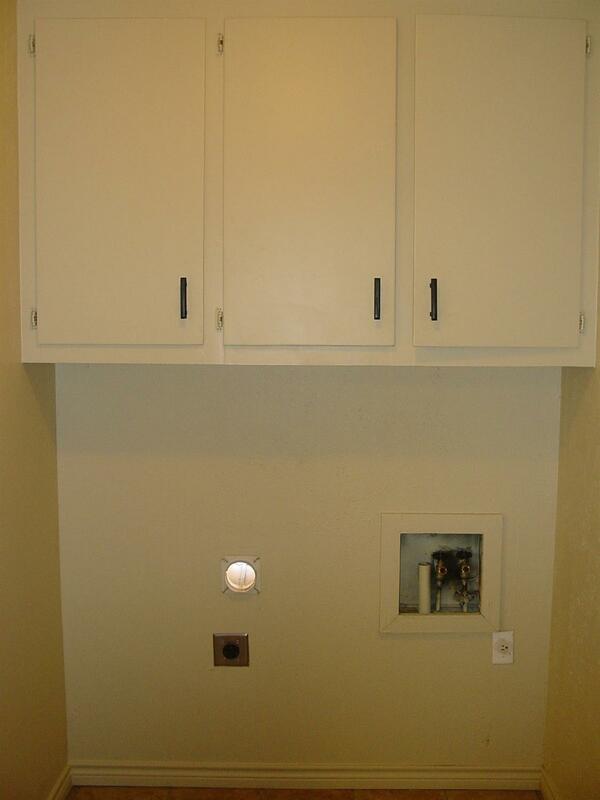 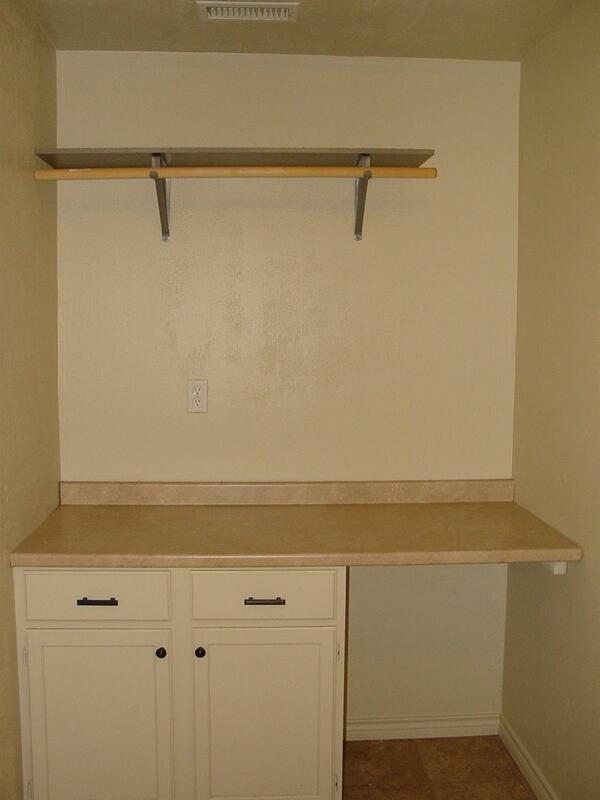 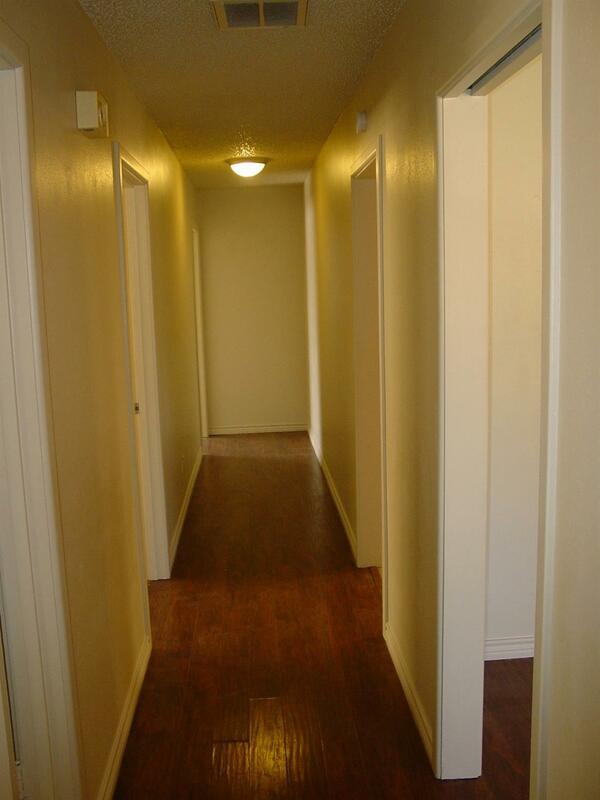 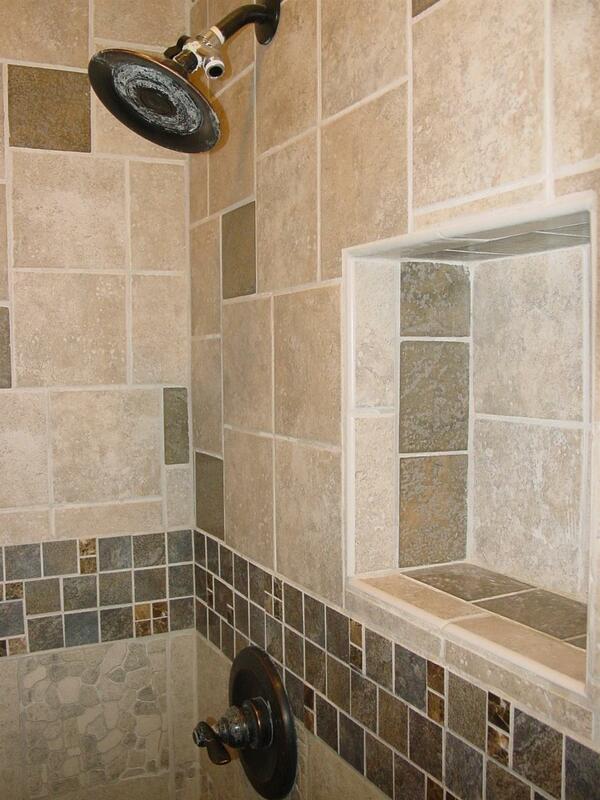 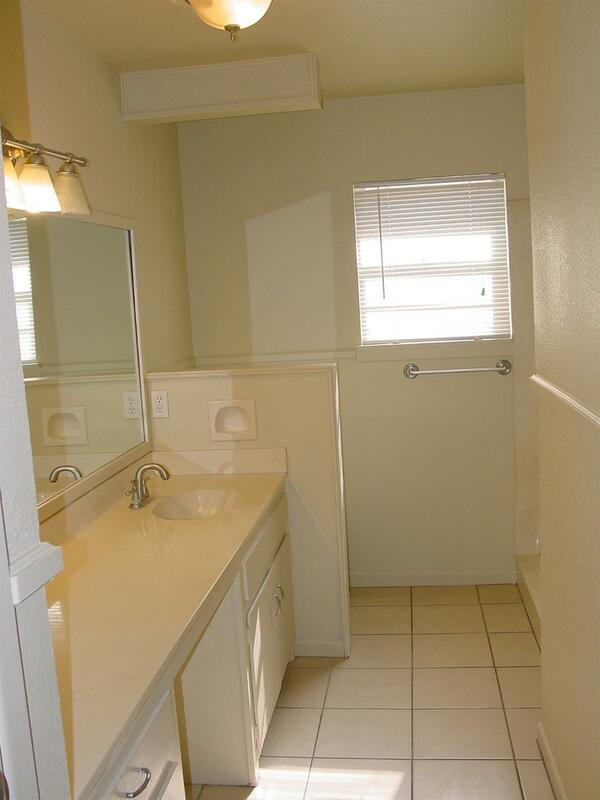 Amenities include: game room with wood burning fireplace, patio, and walk-in closets. 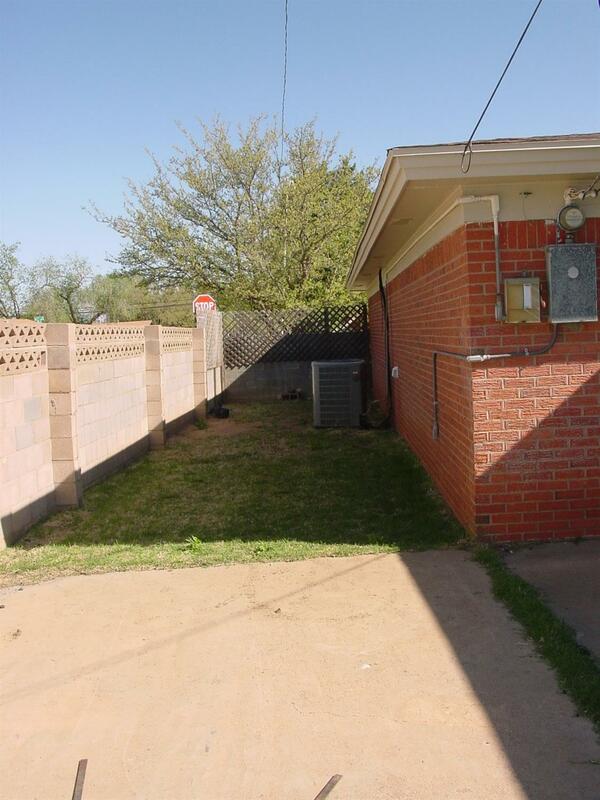 Seller is related to listing agent.